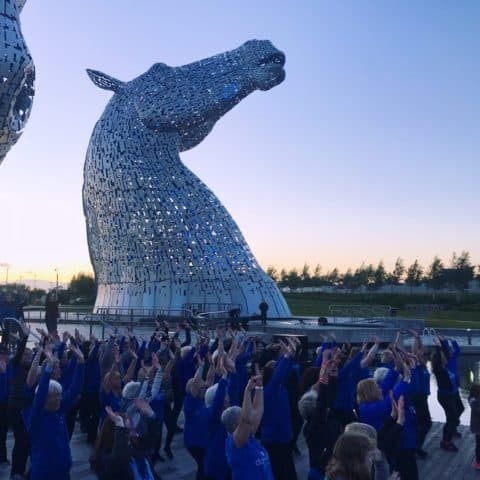 Sing and dance your way to better health and wellbeing. Feel uplifted, improve your fitness, lose weight and make new friends. 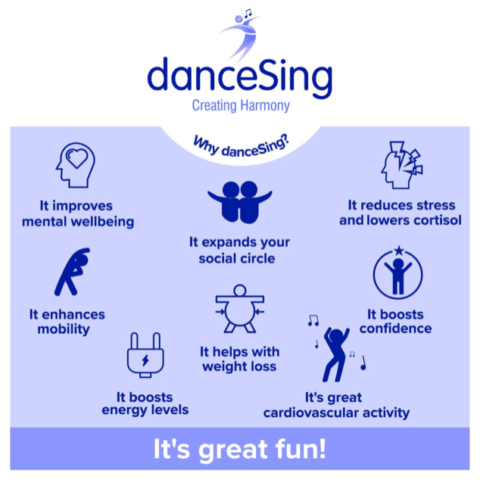 We are confident you’ll love danceSing. 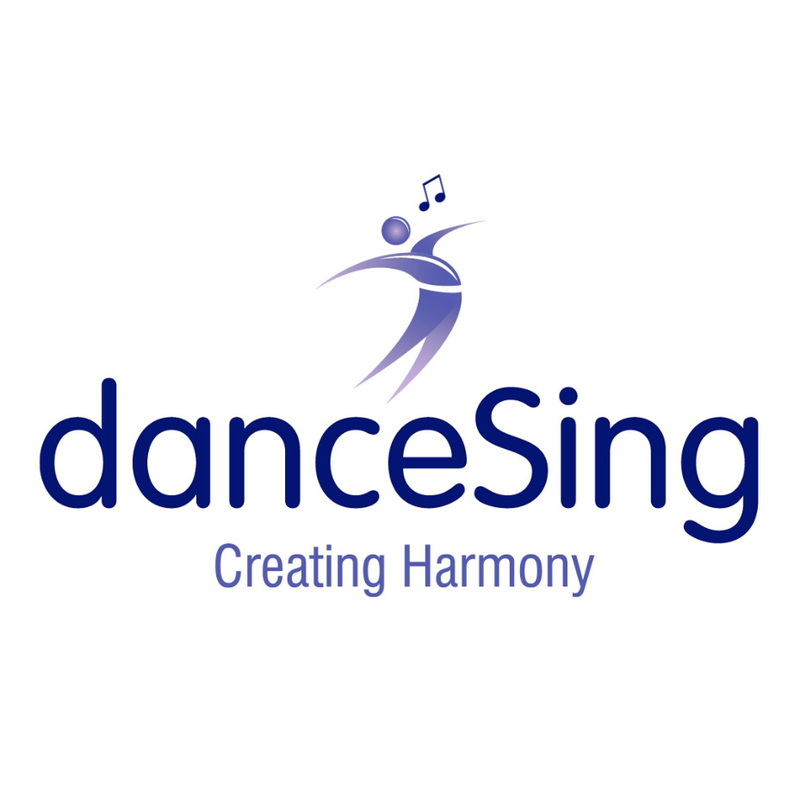 danceSing is a growing supportive community of passionate individuals. 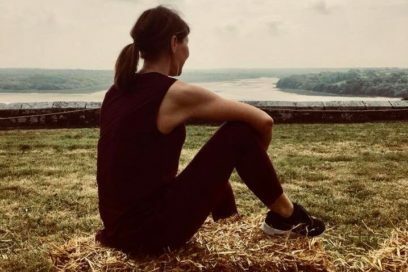 We hold health and wellbeing at the heart of everything we do. 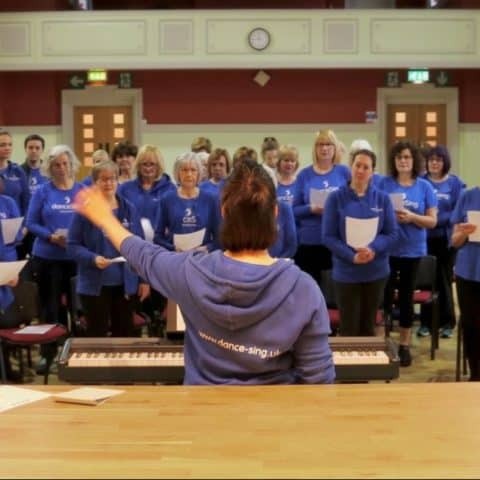 New to danceSing? 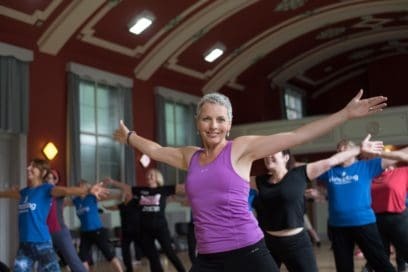 Book a Taster Week for just £10 and enjoy UNLIMITED access to ANY of our classes throughout ALL of our locations for an entire WEEK. Come along and feel the danceSing Difference. Already had your Taster Week? Returning for another term? 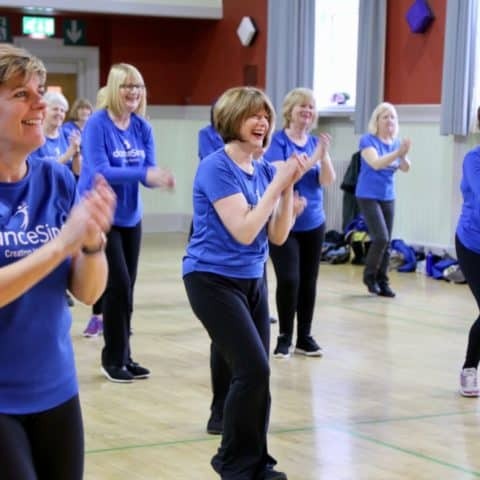 Sign up as full member and continue to feel the danceSing Difference. Either pay monthly, or for the full term – choose the right plan for you. 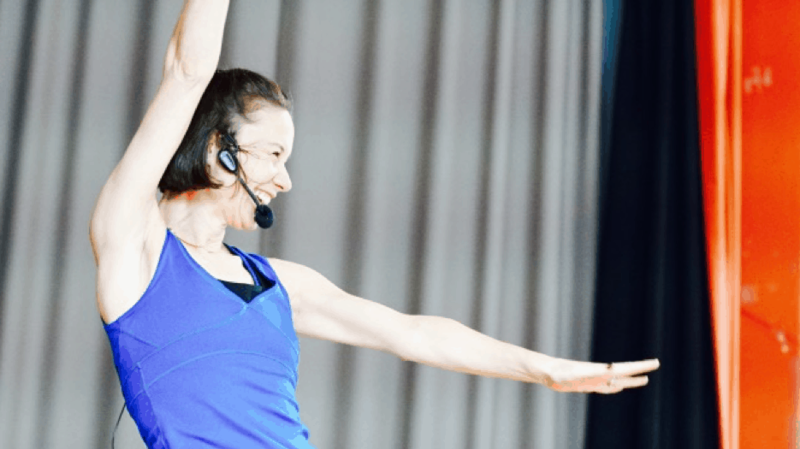 We create harmony in your life through singing, dancing and Strength and Stretch based Pilates classes. Take full advantage of our Taster week for just £10. You’ll enjoy a week's worth of ALL of our fantastic classes. We have a variety of classes in different areas. Find out what's on and where. Explore the danceSing gallery and find out what we've been up to.